Valentine’s Day is just around the corner and now is the perfect time to call your local florist and order your flowers! Don’t know what arrangement to get your loved one? Here are some ideas! You can go classic and choose roses or carnations as arrangements for that special someone! Want something that will ‘wow’ your loved one? Consider a beautiful bouquet of garden roses or delicate peonies! Surprise someone special this year with a plant that can decorate a desk! Succulents are easy to care for and look beautiful too! Need writing help? Here are some sweet and simple card messages for Valentine’s Day! For my dear friend, who is beautiful inside and out! Happy Valentine’s Day! Happy Valentine’s Day to the most special person in my life! There aren’t enough flowers to express how much I love you, but these are the most beautiful! Happy Valentine’s Day! Head to your local florist and get someone special a Valentine’s Day bouquet! Last month, Pantone announced the color of the year for 2016. For the first time, it was the blending of two shades: Serenity and Rose Quartz. Looking for flowers in the year’s colors? Here is a quick guide so you can head to your local florist for an arrangement in the new year shades. Both of these colors give the feeling of peace and gentleness. Perfect for an intimate spring wedding or for a “just because” arrangement for an old friend! This combination of colors make a beautiful bouquet of blooms that will make a loved one smile! Head to your local florist today and have them create a beautiful arrangement in Serenity and Rose Quartz! With the new year comes more weddings! Planning a wedding with a rustic theme? Here is some great floral inspiration for rustic centerpieces for your reception tables. A small arrangement can go along way and also make a big statement! Consider a short cluster of simple roses, greens, and dusty miller for those earthy tones that complete the rustic look. If you want your arrangement to pop, use a variety of colors. Don’t be afraid to mix bright golds with dusty purples and add textured leaves. Use a wooden container to add to your decor. What really brings out a rustic themed arrangement is the use of earth tones and greens. Use a variety of leafy greens. 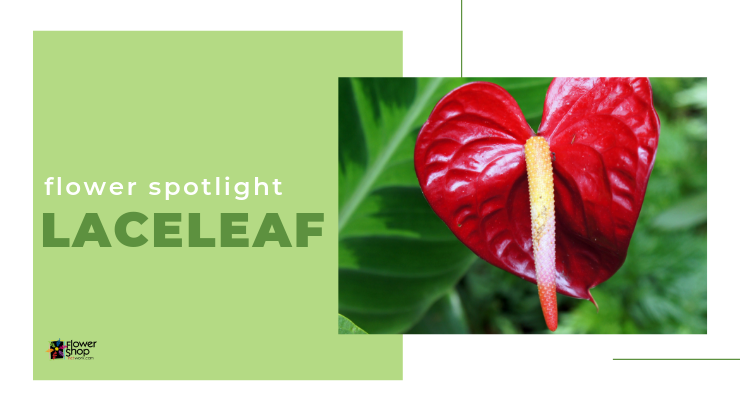 Mix big leaves with small ones to give it a wild look! Don’t forget to get creative and team up with your florist to come up with something totally new and totally you! For more great ideas, visit the Wedding and Party Network Blog!